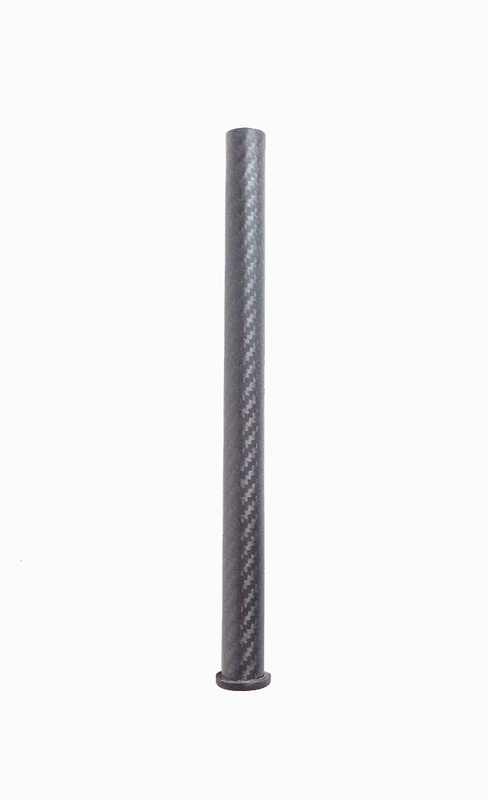 Fixed length trekking pole which limit the pole use to setup a shelter with varies height. 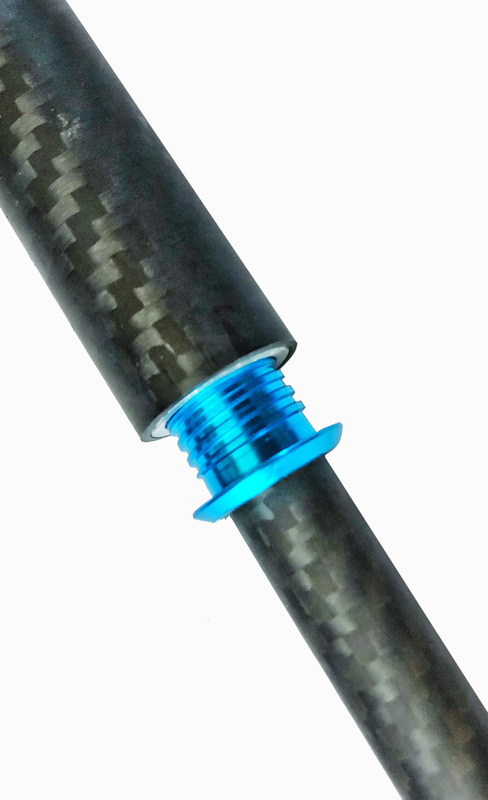 So we developed a screw pole extendation system to let you easier and stable extend your pole’s height to fit your shelter. 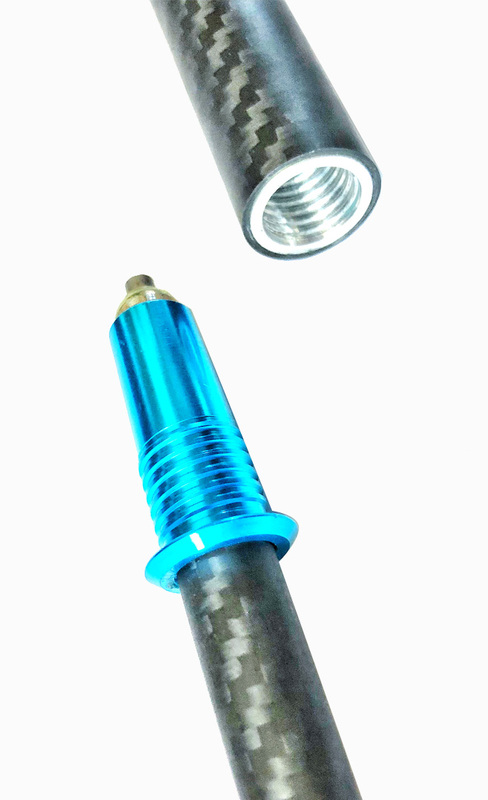 * This pole extender only design for Outdoor Yogui’s trekking poles. 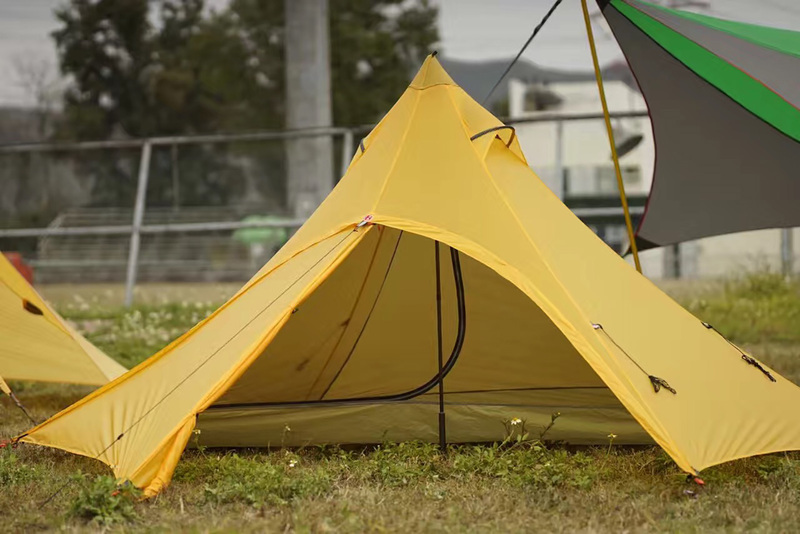 We understand the fixed length trekking pole which limit the pole use to pitch a tent. 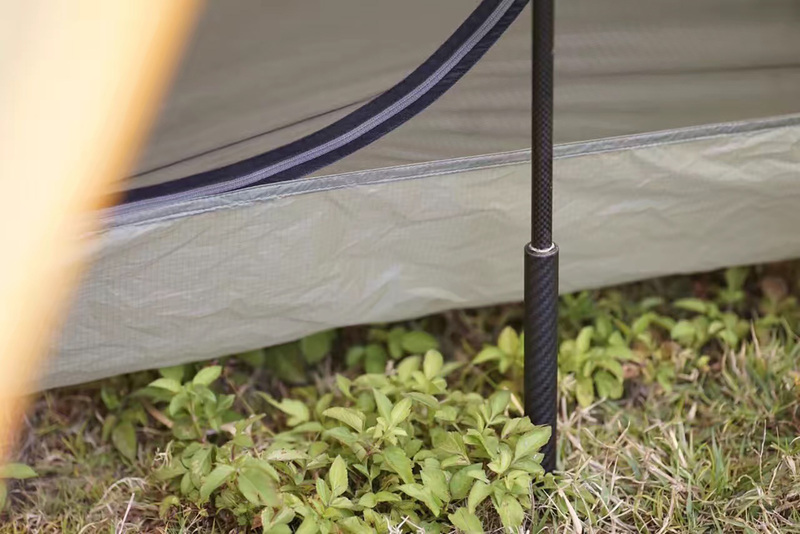 With this pole extender you can extend your trekking pole’s length and use it to pitch a tent prefectly. So we developed a screw pole extendation system to let you easier and stable extend your pole’s height to fit your shelter. * This pole extender is designed for Outdoor Yogui’s trekking pole. 120cm trekking pole with extender to fit a 135cm height pyramid tent.